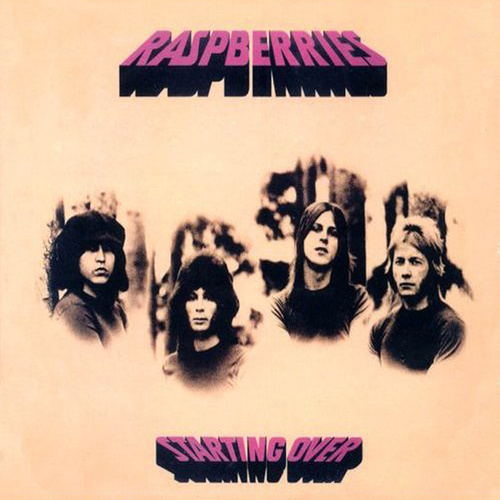 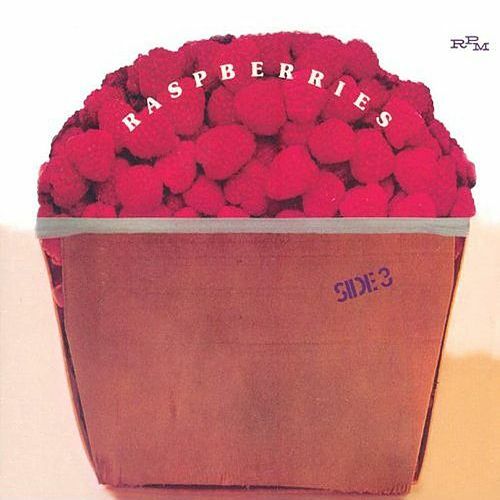 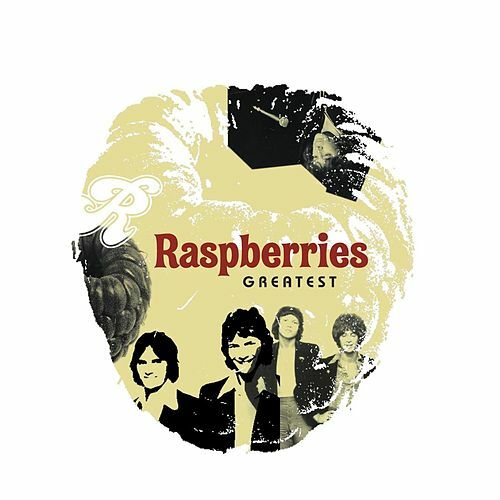 Although the Raspberries recorded for only two years ('72 -'74), the Ohio-based quartet made a lasting impression on popular music. 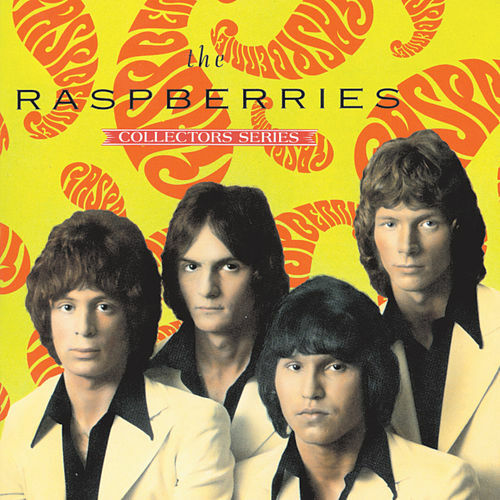 Their solid pop hooks, gorgeous harmonies and British Invasion-style riffs produced four Top 40 hits, including "Go All the Way" and "I Wanna Be With You." 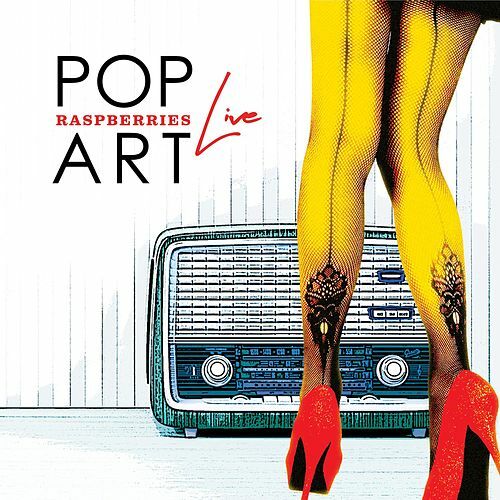 A must have CD for Power Pop Fans.